DL-Tartaric Acid is widely used in many fields such as foodstuff, medicine, chemical industry and light industry etc., and is mainly used to make tartrates, like antimony potassium tartrate, potassium sodium tartrate. It can be served as beer vesicant, foodstuff sourness agent and flavoring etc. Its sourness is 1.3 times of that of citric acid, and is especially suitable to be a sourness agent of grape juice. It is also very important for the tannage, photograph, glass, enamel and telecommunication equipment industries. Kept airtightly in a light-proof, dry and cool place. Looking for ideal Dl-Tartaric Acid Anhydrous Manufacturer & supplier ? We have a wide selection at great prices to help you get creative. 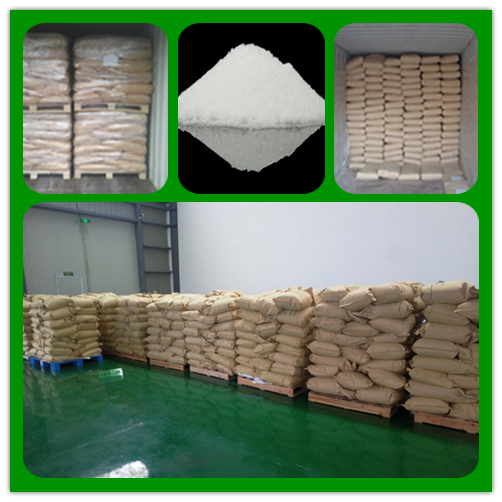 All the Food Grade Dl-Tartaric Acid Anhydrous are quality guaranteed. 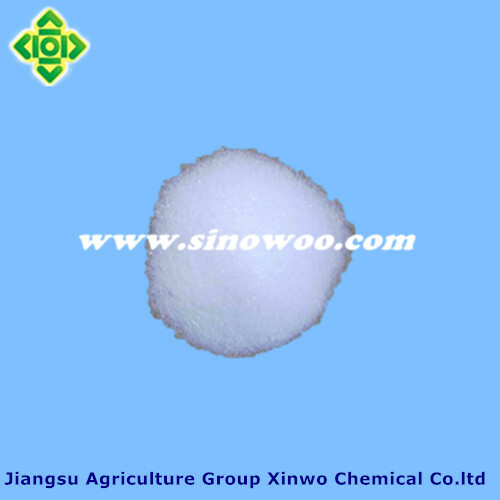 We are China Origin Factory of Additive DL-Tartaric Acid. If you have any question, please feel free to contact us.